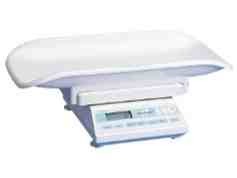 Bosom Buddies offers hospital grade breast pumps and scales for rental. Both can be rented on a monthly basis. To set up a rental, please fill out the form then checkout with the product of your choice on this page. For additional question please contact us. We are available to assist with rental 365 days per year. 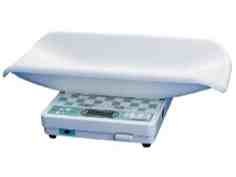 We do check messages daily and can arrange for same day delivery or shipment most days by noon. 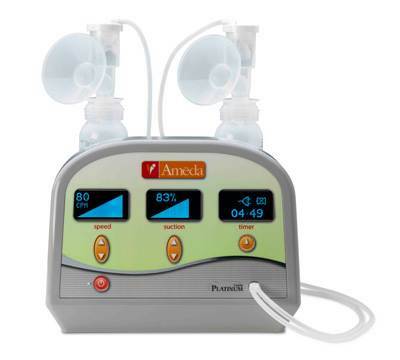 All pumps listed are double electric breast pumps. A personal collection kit is required. Rental does not include personal collection kit, though they may be shown in pictures below. Payment is due in advance by Visa, Mastercard, American Express or Discover. All fees are due in advance of rental period. A security deposit may be required for rentals. 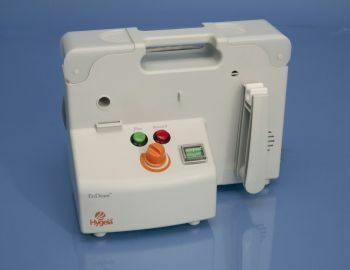 For more information about any of the pump models, click on the name. Single user pumps are not available for rental. Prices are subject to change at any time without notice. Bosom Buddies cannot guarantee that any equipment will be available at any time. Equipment is available for pick-up by appointment in Centennial near Quebec & County Line Road. Personal delivery can be arranged to your home (additional fee starts at $25) or while you are a patient at a hospital (additional fee starts at $25) within the Denver metro area. For next day delivery, complete online rental by 5pm, mountain time. We deliver every day of the year, including weekends and holidays. At time of pick-up or delivery, a contract must be signed by the person responsible for the equipment, showing photo ID. 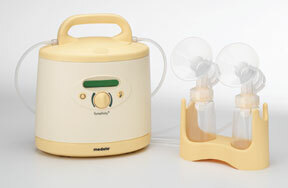 For an additional fee, breast pumps can also be shipped via UPS. Bosom Buddies reserves the right to refuse rental to anyone for any reason.